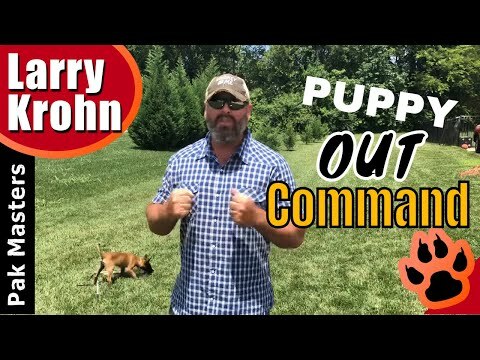 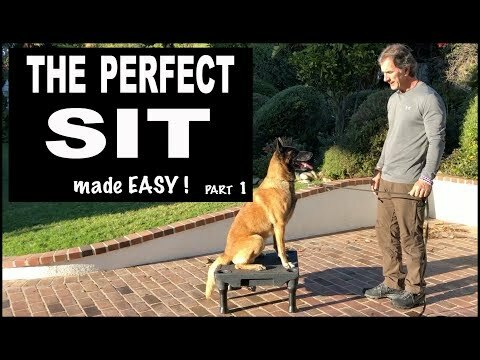 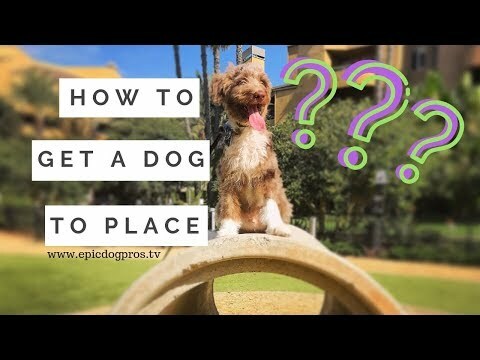 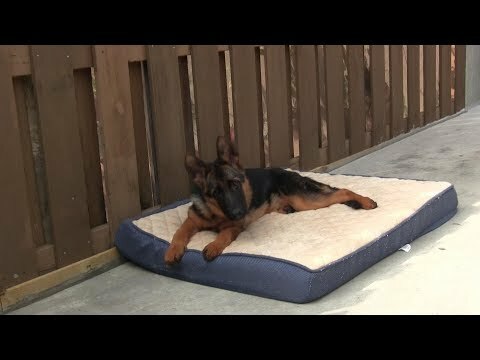 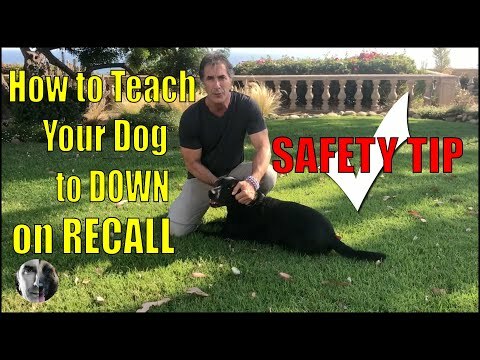 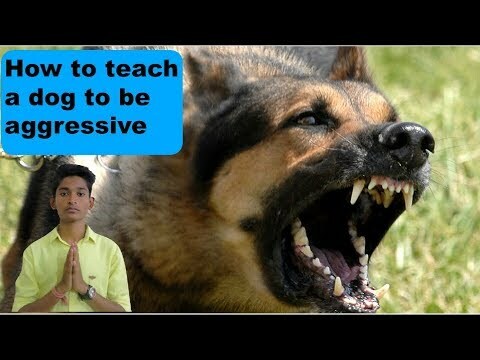 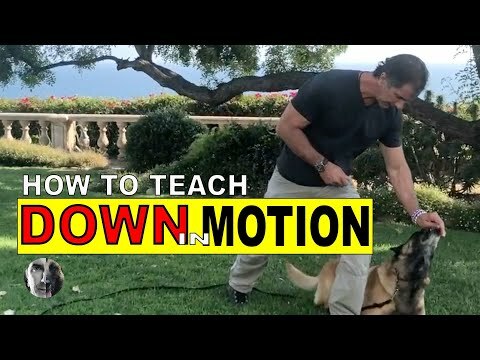 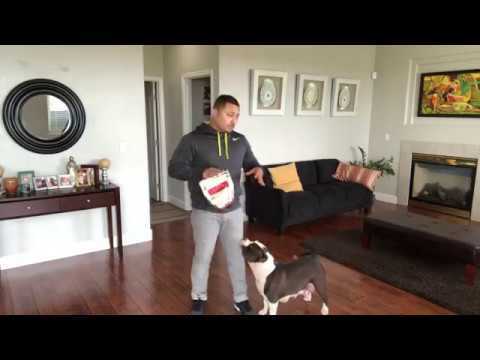 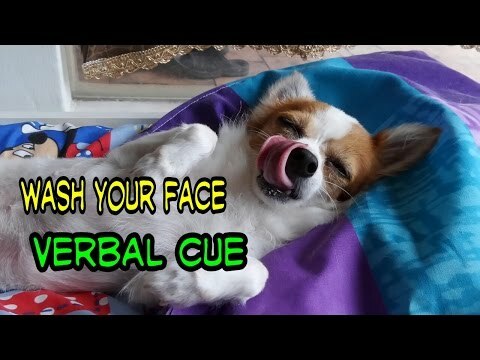 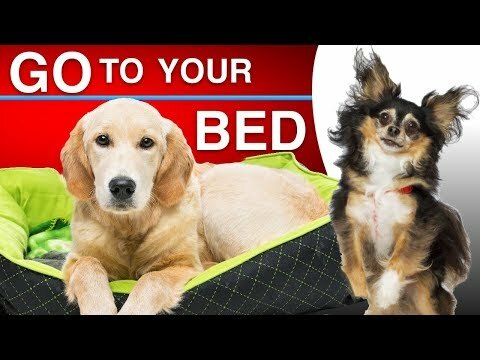 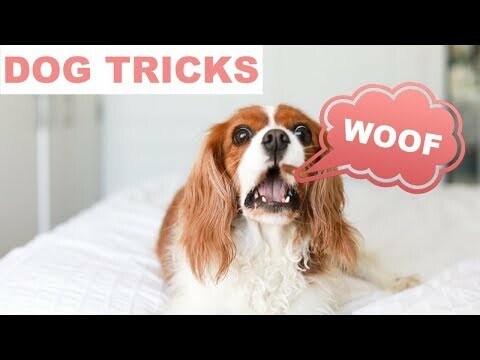 How To Teach Your Dog To STAY Perfectly! 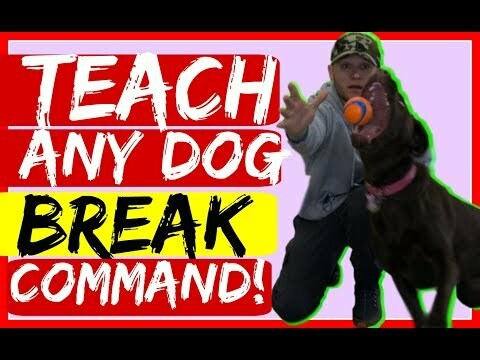 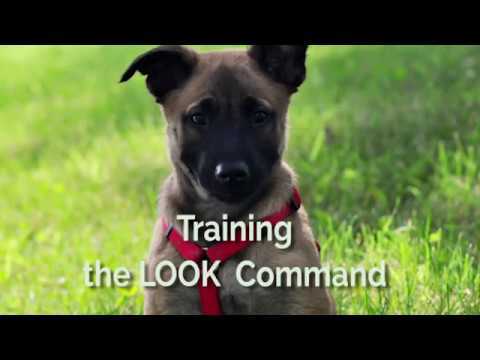 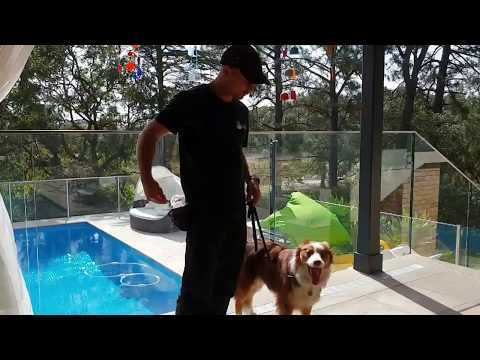 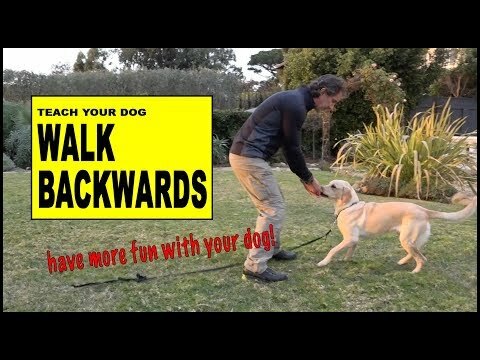 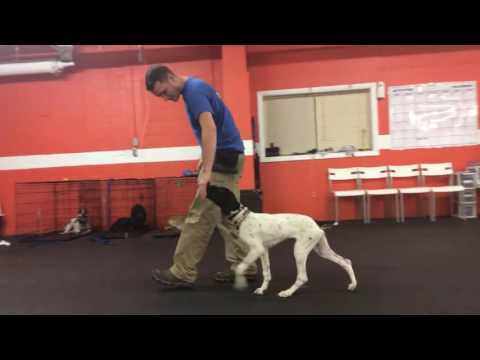 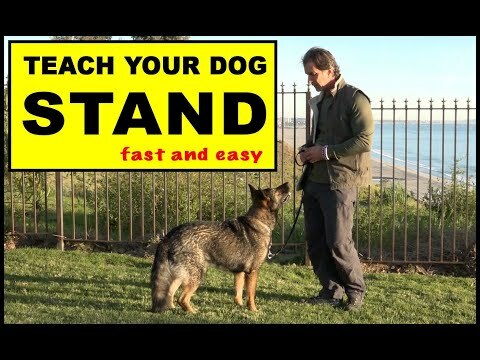 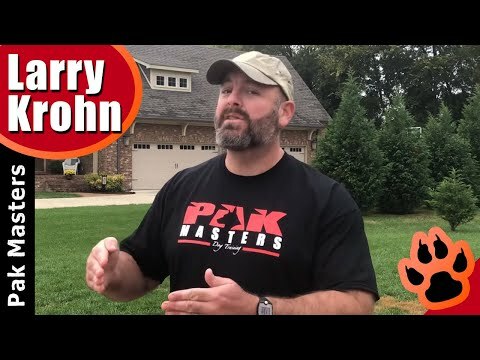 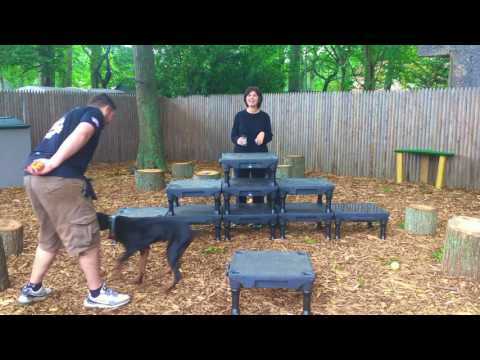 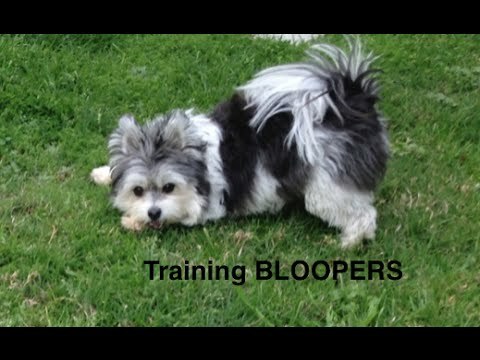 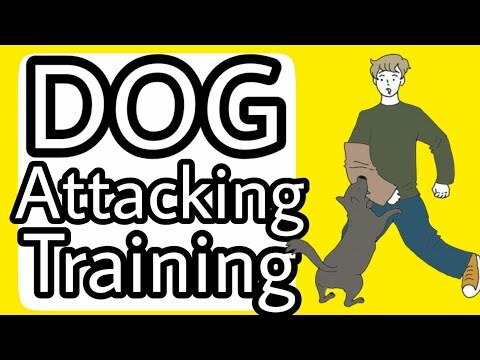 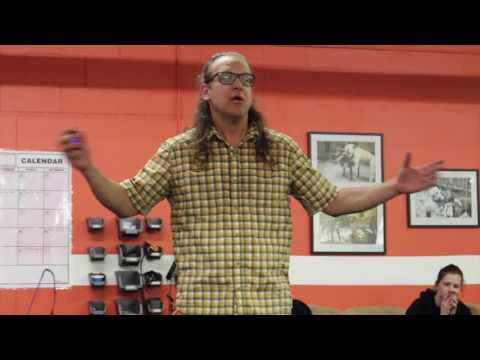 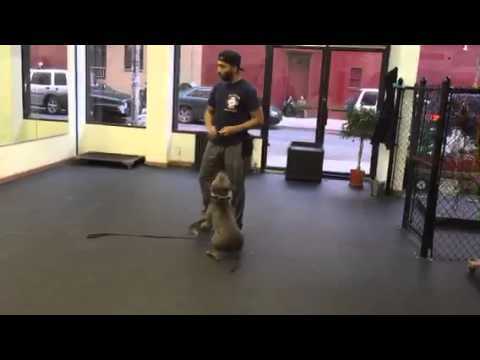 Bark training - How to teach your dog to bark. 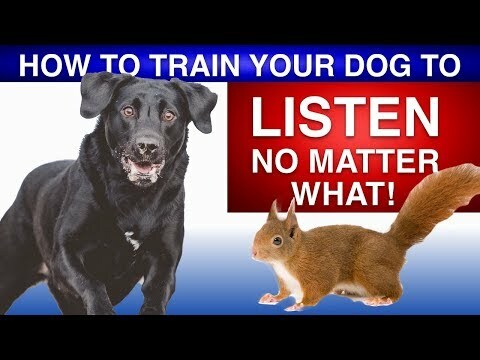 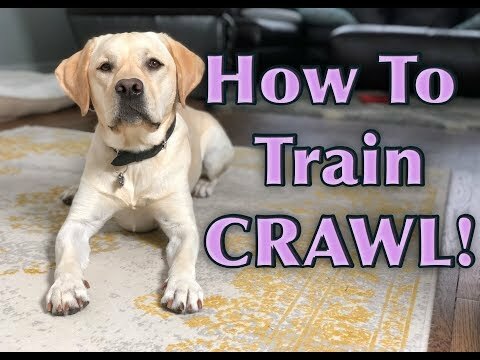 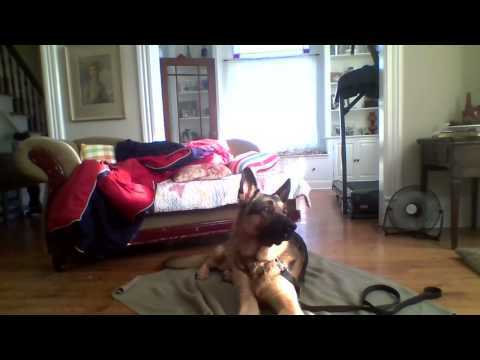 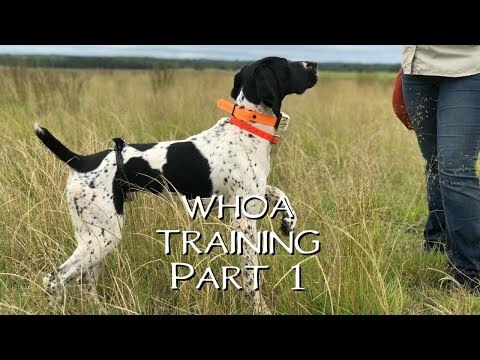 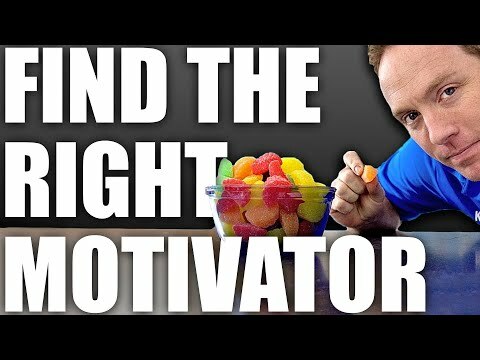 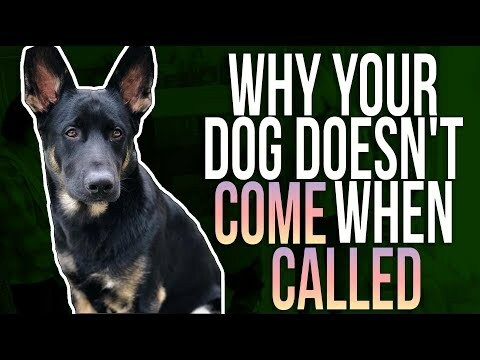 How To Train Your Dog To Listen No Matter What! 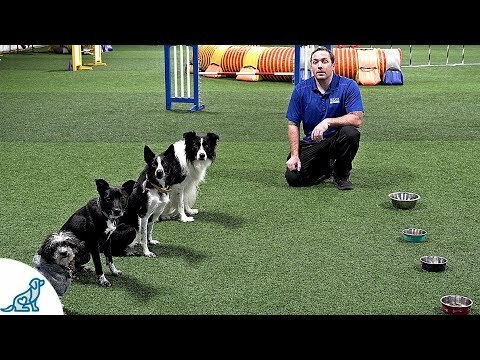 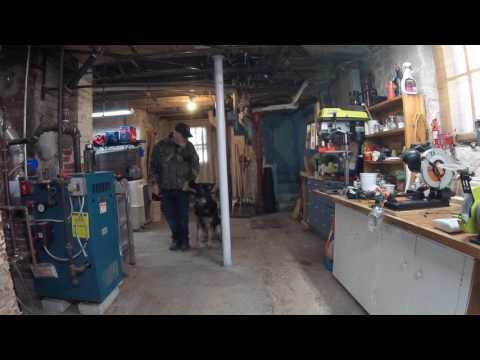 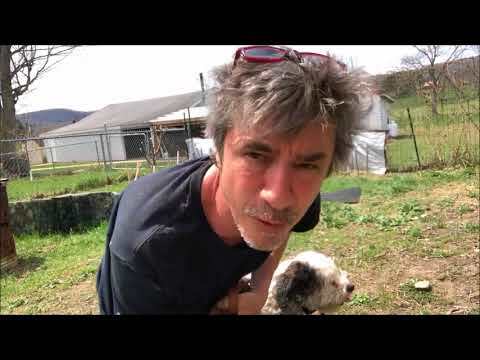 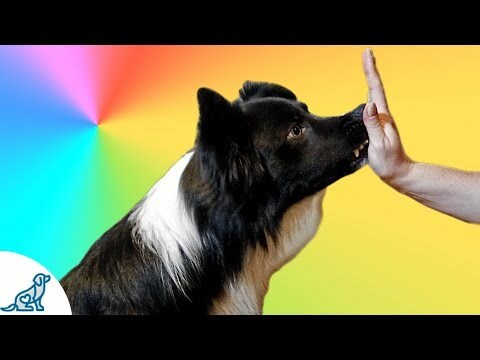 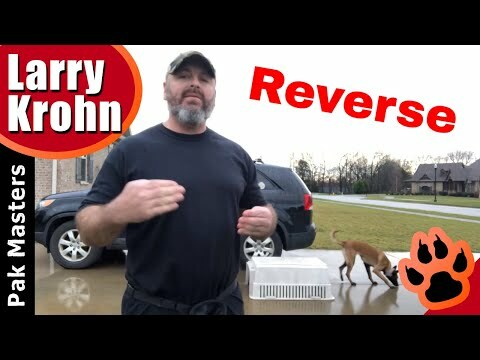 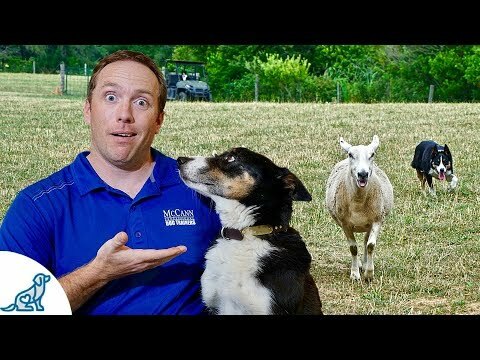 Herding Dogs - Can You Unlock Your Dog&#39;s Secret Power? 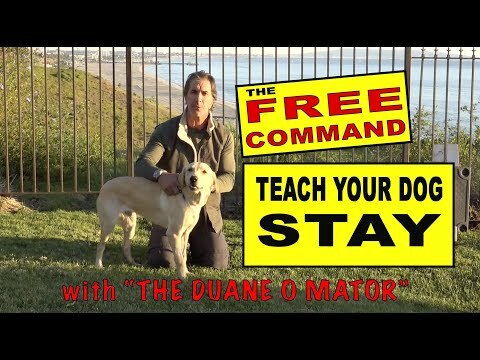 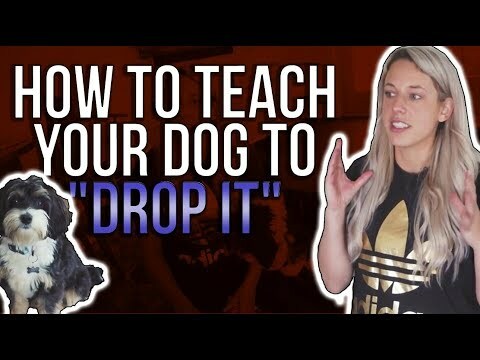 How to teach your dog the leave it command. 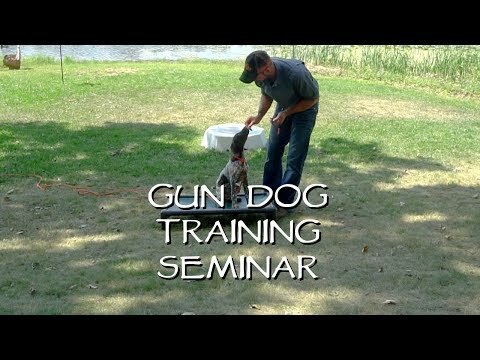 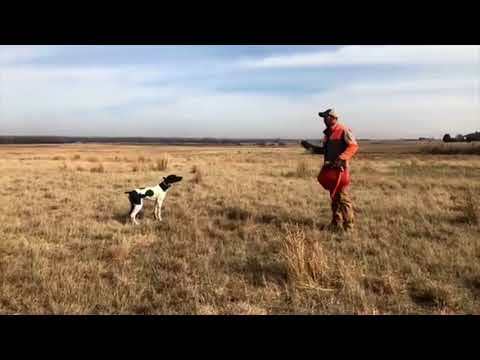 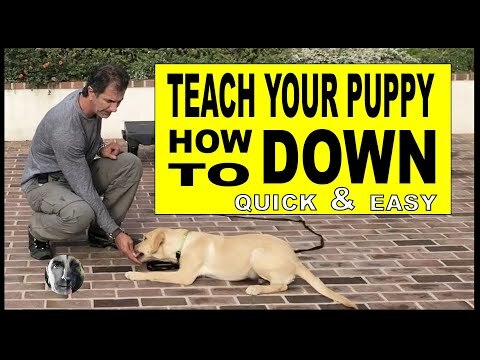 Dog Training 101 with Trainer Joe. 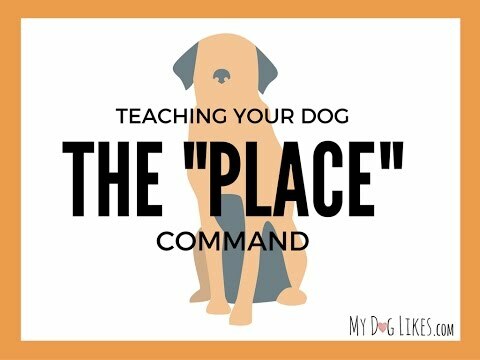 The command to come.